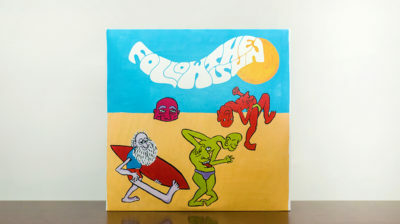 Follow The Sun compiles twenty cuts dug from dusty bins by Mikey Young (Total Control, Eddy Current Suppression Ring) and Keith Abrahamsson (Founder / Head of A&R at Anthology Recordings and Mexican Summer) surveying the sought after sound of Australia’s lesser — and greater — known moments of ‘70s rock, folk, and their in-between offspring. 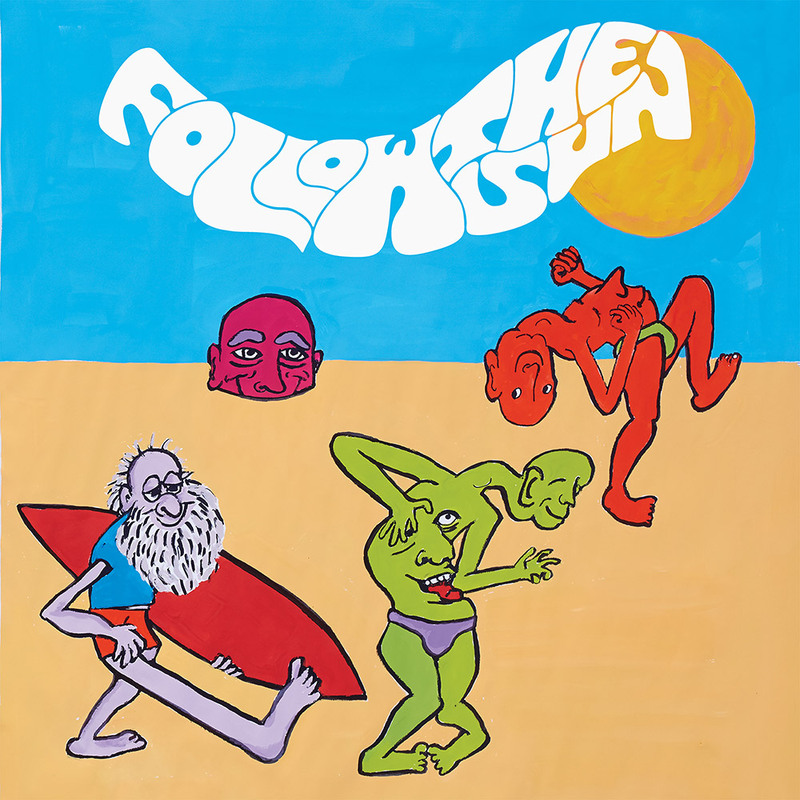 Follow The Sun filters the sublime and sometimes subversive psychedelic airwaves transmitted around the world from America’s terrestrial platforms during the golden age of gentle, exploratory FM through a distinctly Australian lens. 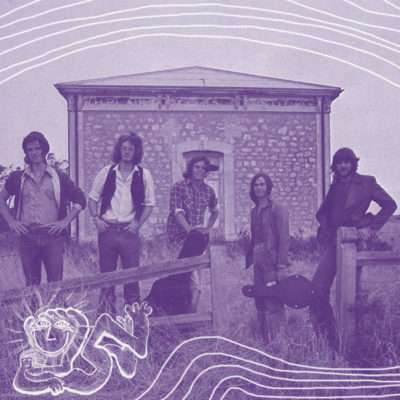 Independent labels and recording studios proliferated across Australia during the late ‘60s and early ‘70s, while major labels simultaneously scoured the furthest reaching corners of the continent to foster new approaches in making music. With both indies and majors ultimately compelled to uncover the almighty single, the fringe was frequently explored for “crossover” sounds. This engendered a creative freedom amongst artists that mirrored the open-ended mood of the times. Anything was possible. Follow The Sun does not represent those Australian acts who produced a number one single leading to international fame and fortune. 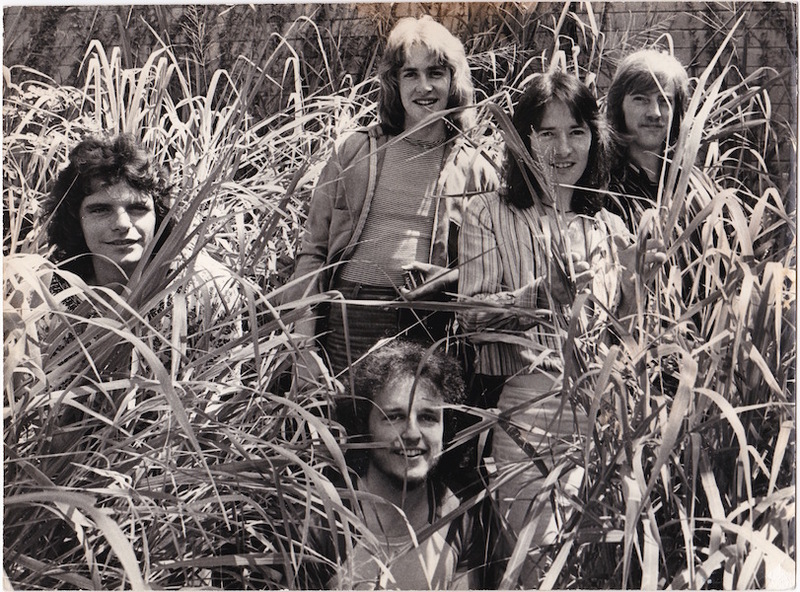 Some of the artists on the compilation never even made the local hit parade. But the fact that many of these artists didn’t enjoy chart success is secondary; these artists represent the consciousness of their time. 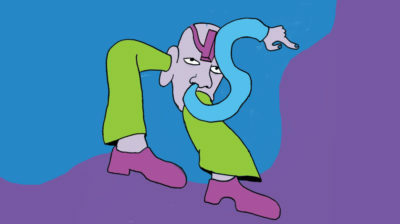 As radio perpetrated pop fodder trodding the middle ground to ensure maximum advertising, the artists on this album chronicled the times in their own unique ways. Beyond sharing a penchant for pop and its many shades, creating common ideals or setting a narrative around the artists featured on Follow The Sun is a tall task and tale. After all, Australia is a huge country, nay continent. The scuffed shuffle of Mata Hari’s “Easy” drastically contrasts the loner vibes of Gary Shearston’s “Witnessing,” while Megan Sue Hicks “Hey, Can You Come Out And Play” hypnotizes a la Shocking Blue and Trevor McNamara’s “Country Corn” spins out like a rural Skip Spence tune. Hailing from distant, disparate cities across the wide Australian map, each of these artists represent distinct, different forms of pop music. The expansive double LP set features an earnest essay from Young, unseen photos and ephemera of the time, and a gaggle of “badly drawn idiots” ideated from the wonderfully weird mind of James Vinciguerra. Follow The Sun is available May 5, 2017 from Anthology.